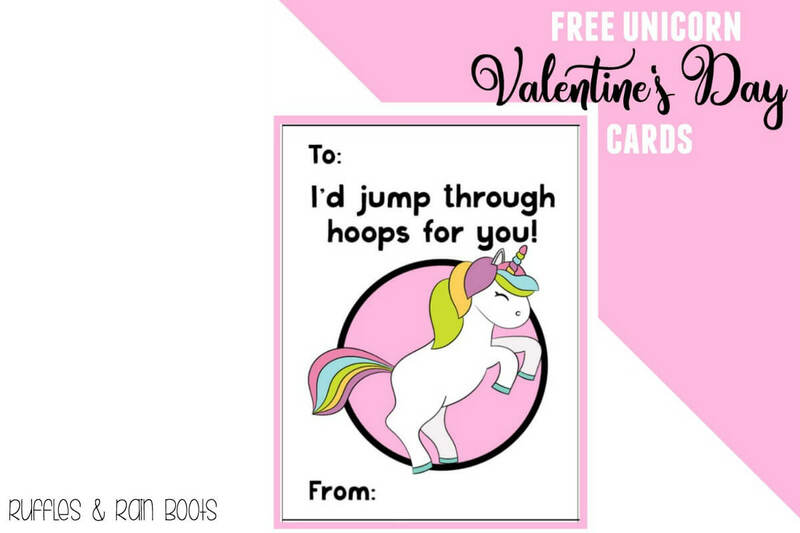 One of the most adorable holidays can be made easy with these magical free unicorn Valentine’s Day Cards. Just download and print unicorn Valentine’s Day cards, order candy or our favorite non-candy alternative, and you’re set! Valentine’s Day is commercial, yes, but it’s also very cute. I can remember getting ready for Valentine’s Day by toiling over which Valentines to get, selecting the perfect treat, and decorating my Valentine’s Day card box. The box I so carefully designed would sit on the edge of my desk all day, collecting notes of love and friendship. And candy. Let’s not forget about the glorious pink, red, and white candy hordes you’d cart home. And then there’s the candy you tried to trade… I’m lookin’ at you, Sweethearts. This free unicorn Valentines’ Day card is sure to please any unicorn lover. My 6-year-old daughter is using these for her classroom Valentine party. To pair up with our magical unicorn Valentine printable, we bought these non-candy Valentines alternatives. There were so many that each kid gets one, the teacher gets one, and my daughter gets to keep a couple. 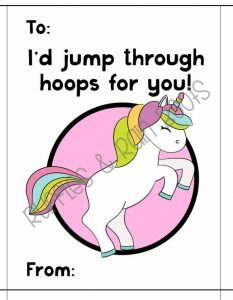 For less than the gas it takes to run to the store, you can get the full sets of these adorable free unicorn Valentine’s Day cards. I’ve placed the full version of this unicorn Valentine’s Day cards set in the Ruffles and Rain Boots Etsy shop and they’re a steal! 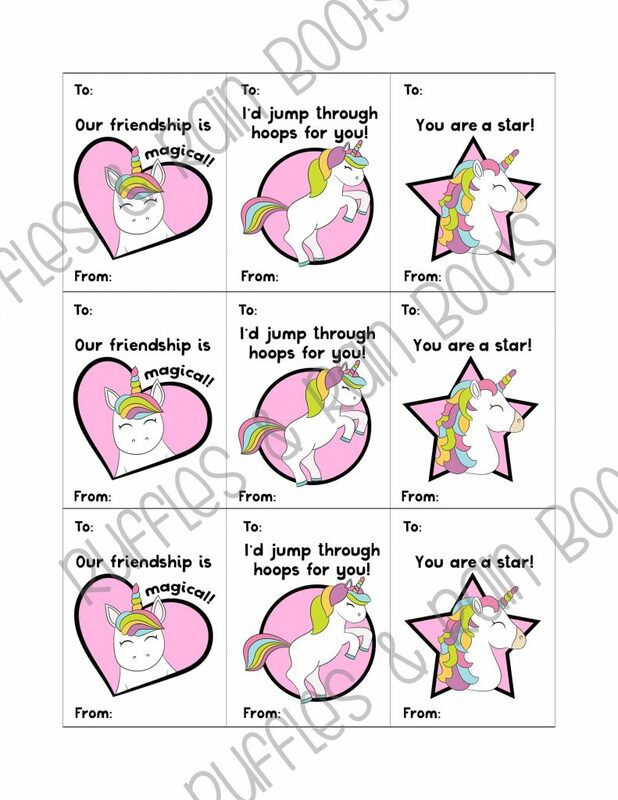 If your little one is a fan of the magical, unique, and cute-as-a-button unicorn, this full set of printable Unicorn Valentine’s Day cards for classroom fun features 3 colorful designs for them to share with their friends. I’ve created a bright, bold design approved by unicorn lovers everywhere! If you have young children, this option is for you. 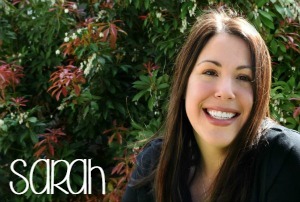 If you have kids who participate in after-school activities, this might also be for you… I’ll add your child’s name to a custom listing – just click through to the Valentine’s Day cards in the shop and message me. Share these with a fellow unicorn lover, just use the sharing buttons below. Grab the full set for a magical day of Valentine’s classroom fun.